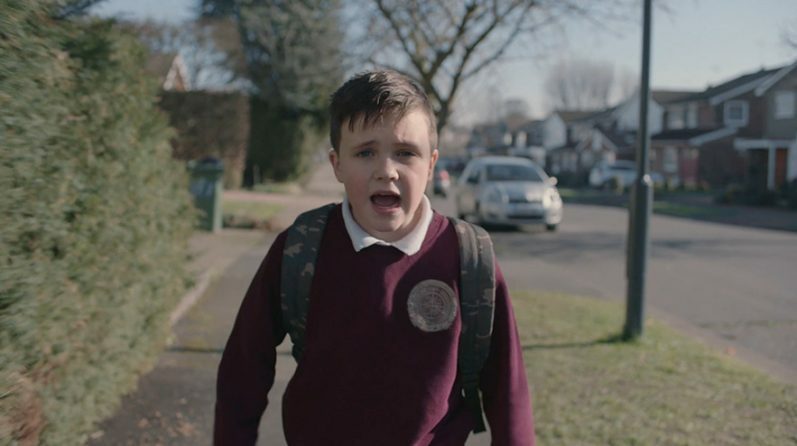 Our newest campaign for the British Heart Foundation (BHF), Boy, follows on from the ‘Beat Heartbreak Forever’ campaign which we launched last year. An enthusiastic young boy is shown joining the dots between hearts, blood flow, and the health issues faced by his loved ones. With the help of the tagline “Our research starts with the heart, but it doesn’t stop there”, the campaign aims to communicate the scope of the BHF’s research – that it extends beyond heart diseases to include other heart and circulatory diseases such as stroke and vascular dementia. The campaign also features a glow in the dark poster of the heart and circulatory system. The poster is freely available through the BHF website, and full of fun facts and stats – such as the fact that if you laid out all the blood vessels in the human body they would be 60,000 miles long! Carolan Davidge, Director of Marketing & Engagement at the British Heart Foundation said: “We wanted to bring the wonder and importance of the heart and circulatory system to life in a memorable way. We hope that by using the words and warmth of a child – plus an amazing glow in the dark poster – we’ve done just this.